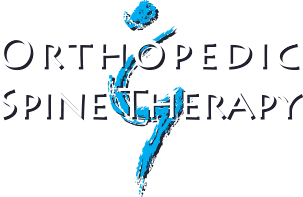 The founder of Orthopedic & Spine Therapy, Steve had a vision for physical therapy healthcare which included extensively training PT’s in the practice of manual therapy and empowering them by creating the best educational opportunities possible. 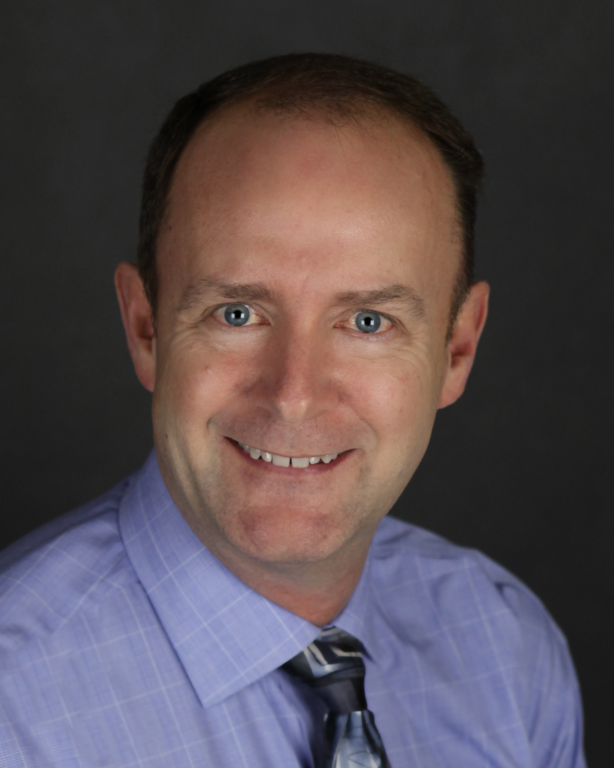 Outside of the business, Steve enjoys reading, attending the theater, rooting for Wisconsin sports teams, and participating in the silent sports, such as biking, running, skiing, and fishing. Steve, and his wife Diane, have raised two children in the Appleton area, while spending many days up at the lake home in Hazelhurst, WI.